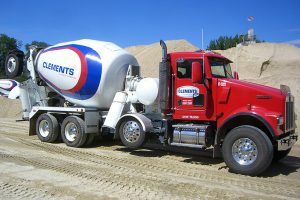 We got our start as Clements Concrete, Low’s Ready Mix, and C&A Paving Co. Now, together, we’re Sunroc. 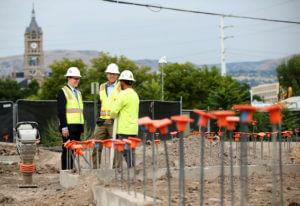 Combined, we’ve spent 12 decades building up the greater Boise region. 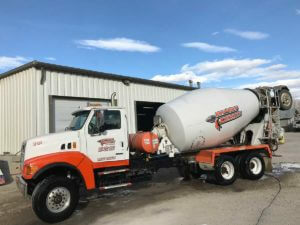 We are committed to delivering the best materials, expert service, and unmatched satisfaction to our customers on every project and will settle for nothing less than the best. 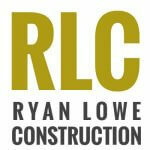 We take that responsibility seriously and will work tirelessly to see your job through. Quality projects require quality materials. 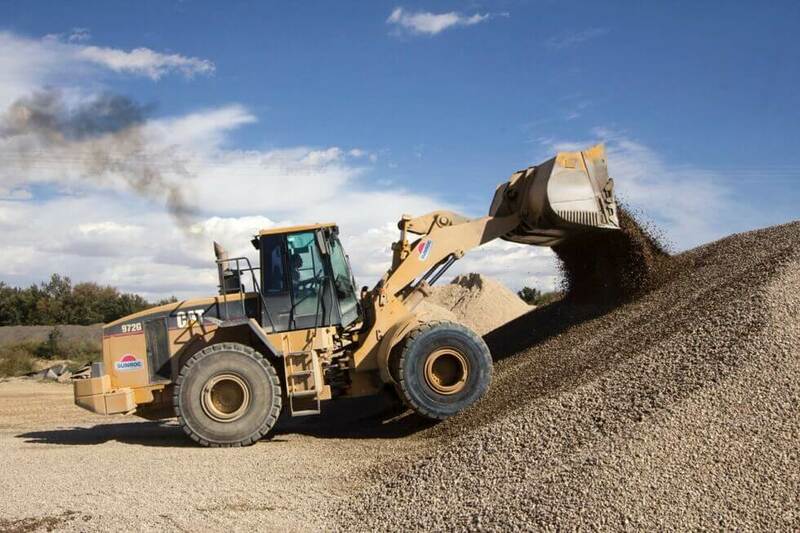 Give your job a running start with the intermountain west’s finest sand & gravel products. With over fifty unique aggregate reserves, Sunroc offers the materials you need at a location convenient to your project. Exceptional pit diversity allows us to produce a wide range of materials to fulfill your specific project needs. Produce. Pave. Protect. 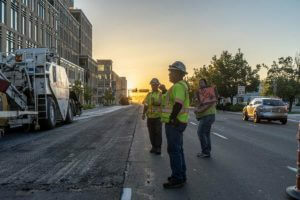 Sunroc’s Asphalt and Asphalt Paving division provides high-quality materials and cost-effective solutions to extend the lifetime of any paving project. 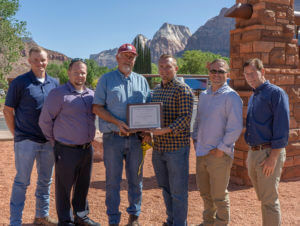 When our premier aggregate mixes are combined with modern technology, rigorous in-house quality control testing and third party quality assurance testing, you receive the state’s top paving services at the best value. 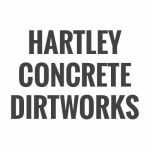 All concrete is not created equal. When you choose Sunroc, we make sure you get the best by selecting top-grade raw materials, carefully designed mixes, uncompromising quality control, and a total refusal to cut corners. We deliver on-time and we stand by our product. 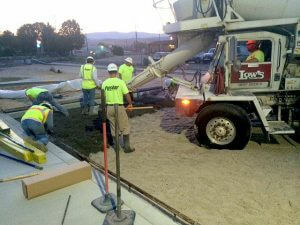 You can count on Sunroc ready-mix concrete to outlast and outperform the competition. Our goal is to make your project a success. 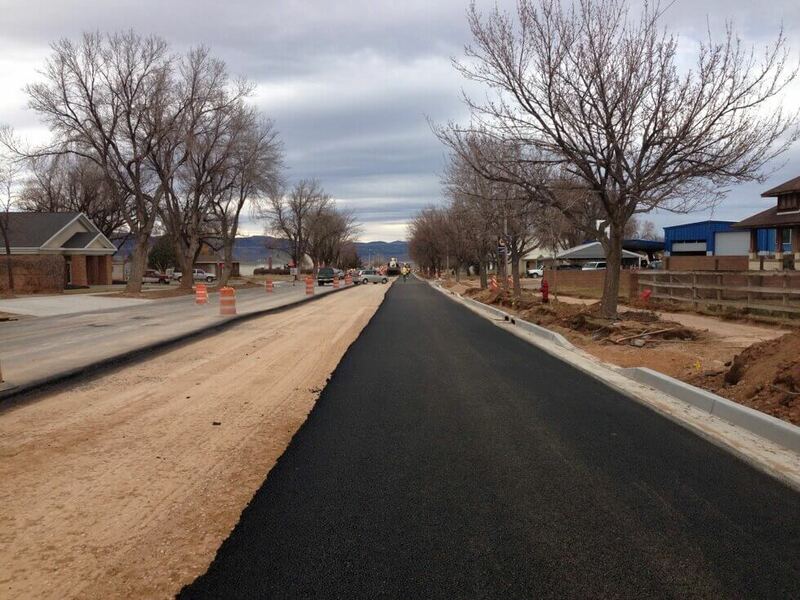 From site work to asphalt paving, we understand that our attention to detail makes all the difference on the outcome of your project. Our commitment to the customer hasn’t changed, and it won’t. Whether we’ve had 10 people on our team or 1,000, we recognize the client’s needs as our top priority. We’re going to be there, and we’re going to exceed your expectations. 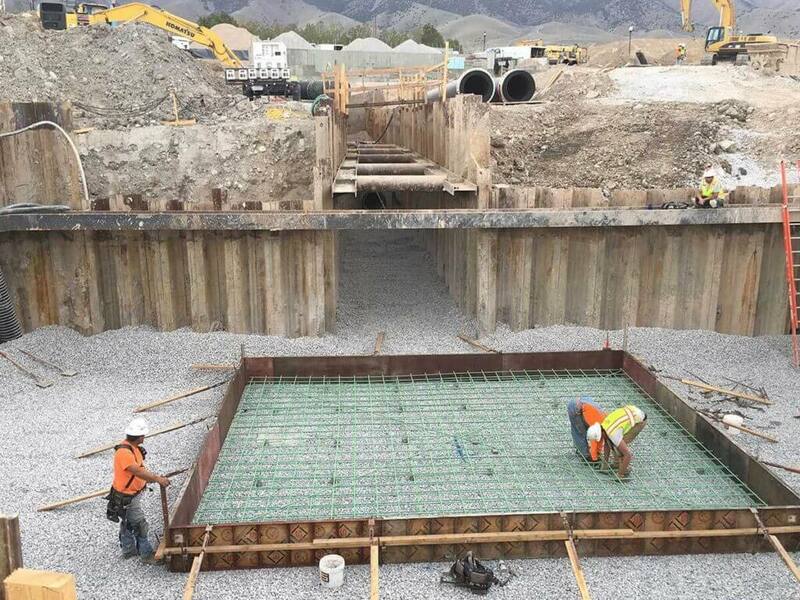 Sunroc pile driving and shoring operations deliver exceptional results all throughout the Western United States. 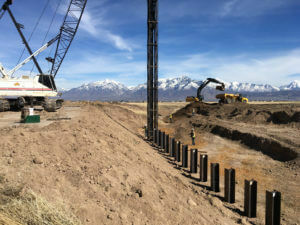 We specialize in driven pile and earth shoring solutions including PCPS Concrete Piles, H-Piles, Steel Pipe Piles, Soldier Piles, Sheet Piles, and Shotcrete. Our word is our bond. For everything from delivery times to project timelines, we meet the expectations we set. Trust Sunroc for prompt and reliable service. We have the machinery to tackle your toughest project. 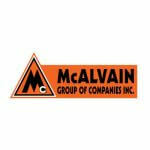 Our equipment is valued at more than $75 million. 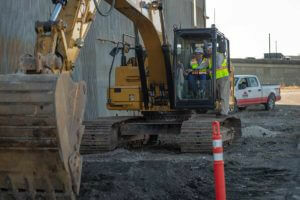 We invest in the best machines to make sure the work is done right. It’s all in the mix. 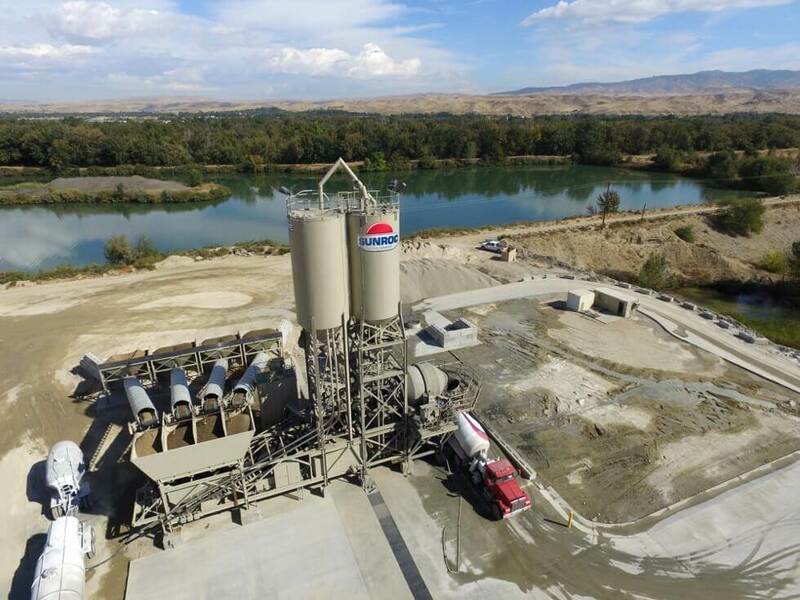 Whether its sand & gravel, ready-mix concrete, or asphalt, our products stand above. Custom specs are our specialty. Ready to pick-up your materials? 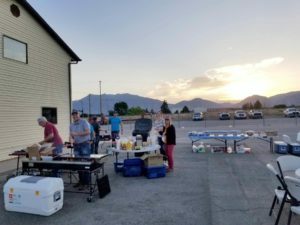 We’re happy to serve you at any of our Nevada, Utah, Idaho and Wyoming facilities. Excellent Work! 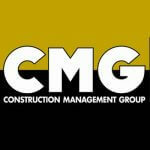 CMG has been pleased with Sunroc’s ease of scheduling, competitiveness and customer service. 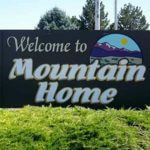 Sunroc Corporation has constructed several paving projects for the City of Mountain Home, some of which have been federally funded. They have responded with great bids, stuck to schedules, provided superior products and honored their commitments. 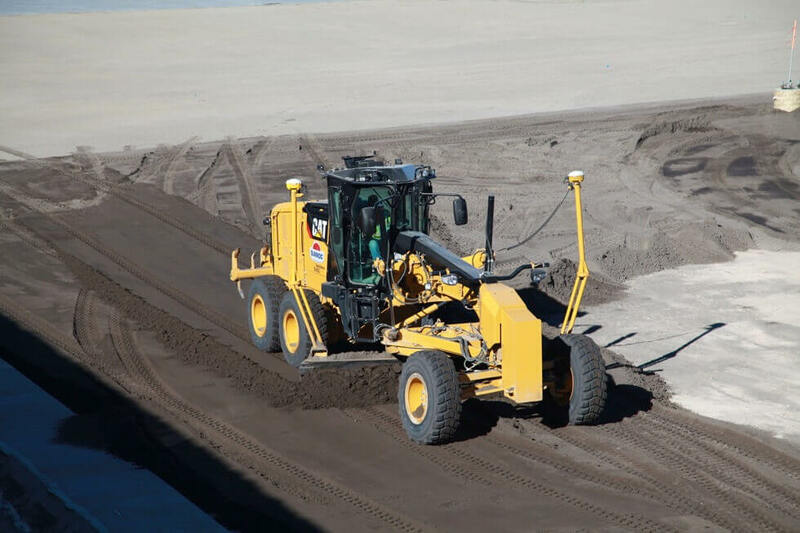 Sunroc performed the finish grading and asphalt paving for one of the most fast-paced projects that McAlvain Design Build, Inc. had ever undertaken for Micron Technologies, Inc. The urgency of this scope of work was a priority to Sunroc, and was reinforced by their incredible performance from start to finish. 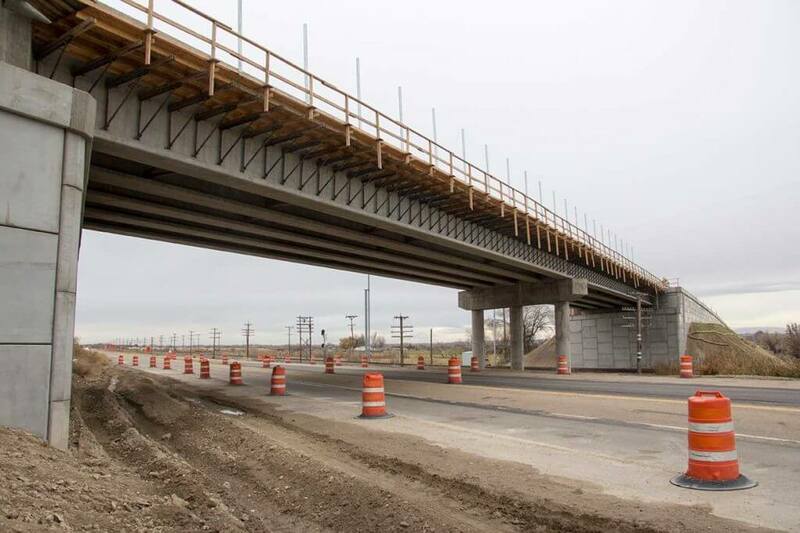 Sunroc’s commitment to excellence was one of the primary reasons that this project was delivered on schedule and under budget. I feel like Sunroc is one of the most reliable and dependable companies that I've used. Their product is very, very consistent, which is important to me. Their drivers are concientious. We live in a valley that is still a pretty small area where people know people. You've got to follow through on your promises and integrity goes a long way in this business. I feel like Sunroc has those values, and that's why they are a good partnership for me. I know the people I’m going to talk to in dispatch, I know the drivers, and the I appreciate the level of service that I’ve come accustomed to. The name is different, but it’s the same great people…I'm happy to work with Sunroc on a daily basis. I couldn’t imagine working with anyone else. Their administrative staff has been professioanl, courteous, reliable and always willing to go the extra mile. 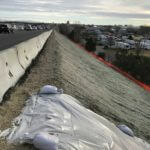 The City has appreciated Sunroc's willingness to work for us, often times under changing and difficult time schedules. The City looks forward to working with Sunroc Corporation in the future. Excerpts from our newsroom. Keeping our clients, employees and community in-the-know.